Parsons has grown its D.C.-area presence over the last several years, including its most recent acquisition of Chantilly-based contractor OGSystems in January. Engineering giant moves headquarters from California to N. Va. 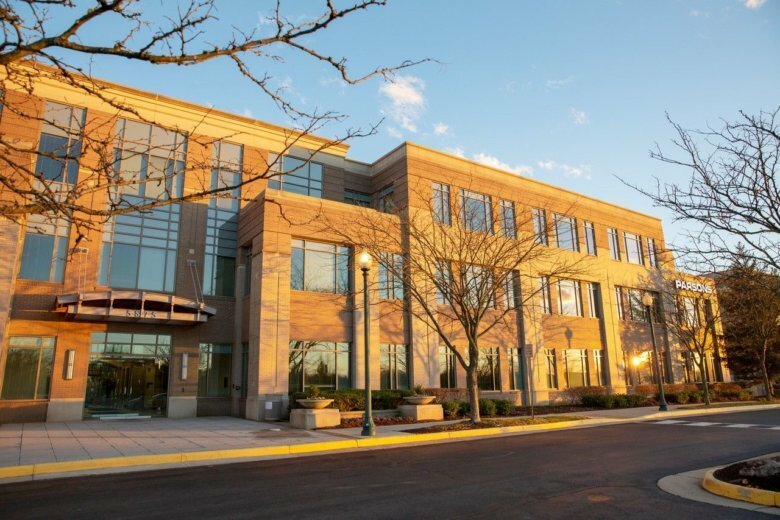 The company, which has made two major acquisitions of D.C.-area companies in the last year, has shifted its headquarters from Pasadena, California, to its existing office in Centreville.